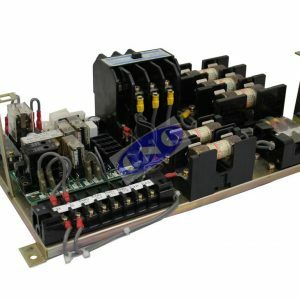 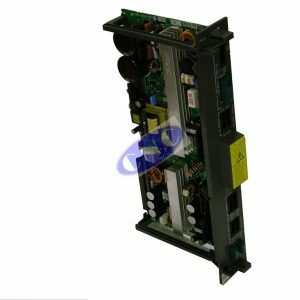 Fanuc A14B-0061-B001 Power Supply Unit from the GE FANUC system 6, 6M and 6T control series. 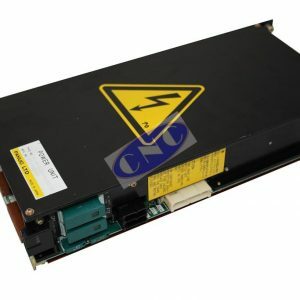 Fanuc A20B-0007-0330 is part of the A14B-0061-B001 for GE FANUC SYSTEM 6. 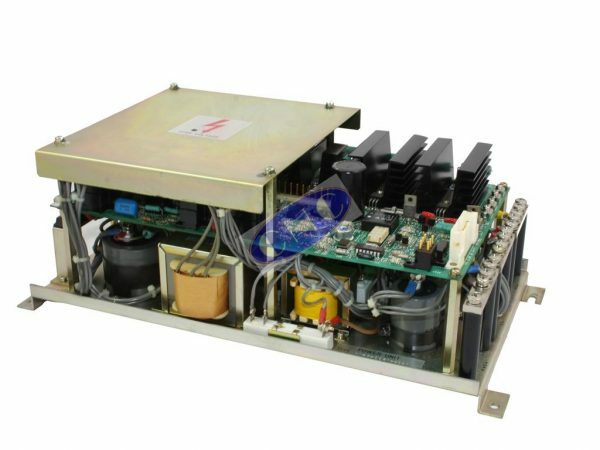 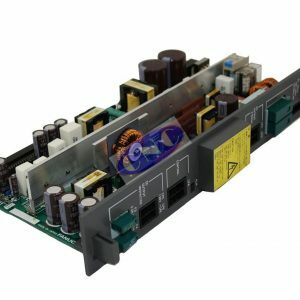 Our only offering is our CNC B001 power supply which replaces the original and fits perfectly with a 2 year warranty.